Effective January 1, companies are required to pay drivers $26.51 an hour in gross pay, or $17.22 after expenses. The new wage requirements will create an incentive for companies to increase the number of trips that each driver takes per hour. 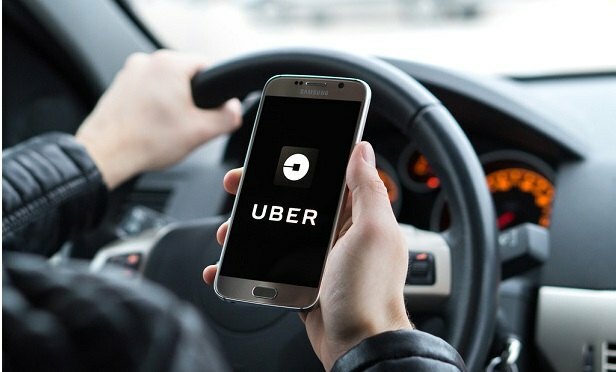 New York City’s Taxi and Limousine Commission voted Tuesday to set a minimum wage for Uber and Lyft drivers, marking the first time a government in the U.S. has imposed wage rules on ride-hailing companies.